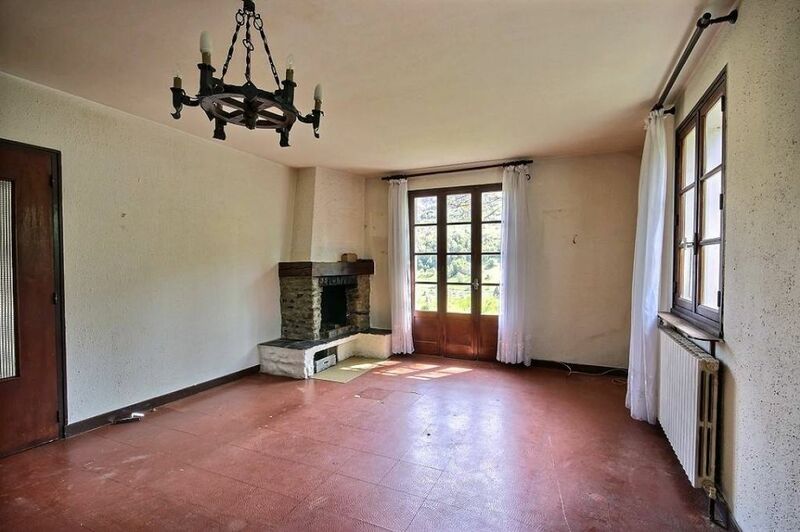 Close to Bourg St Maurice, in a quiet area, nice 4-room house on a flat and nice garden. Garage, and central heating with oil. This house, built in the 1970's needs refurbishment. Very nice location, and potential of renovation . The crossroads of the major ski resorts, BOURG SAINT MAURICE sits at an altitude of 850 m, between the massifs of Mont Blanc and the Vanoise National Park. With all the atmosphere of a Savoyard village, it carries the stamp of such local traditions as Savoyard gastronomy, Baroque art, heritage, agro-tourism and craftsmanship. A funicular is connecting the station in Bourg St Maurice, with Les Arcs Paradiski in less than 10 minutes (exclusive to France). Direct trains from London, Brussels, Amsterdam and Paris.